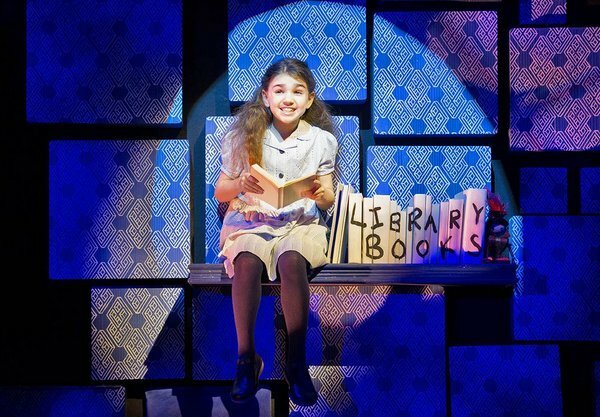 So, guess what we’re doing this coming school holidays? 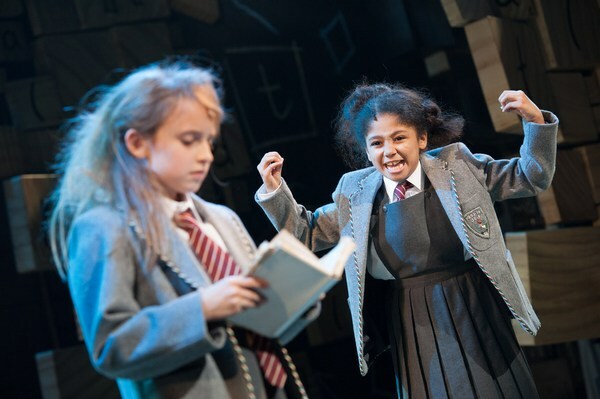 Matilda the Musical, penned by Australia’s own Tim Minchin, and based on the Roald Dahl classic Matilda, is now playing at Sydney’s Lyric Theatre. 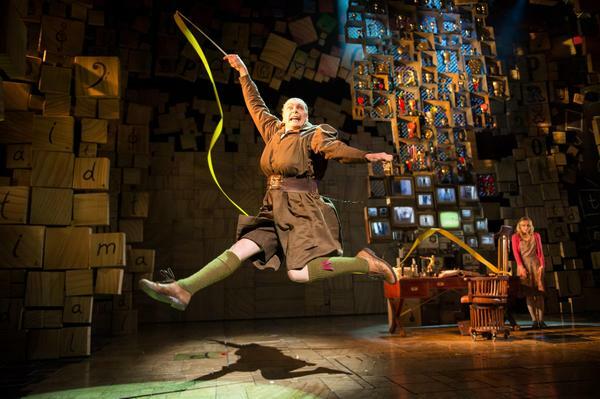 My enthusiasm for Matilda the Musical has not waned one iota since I wrote about it more than a year ago. 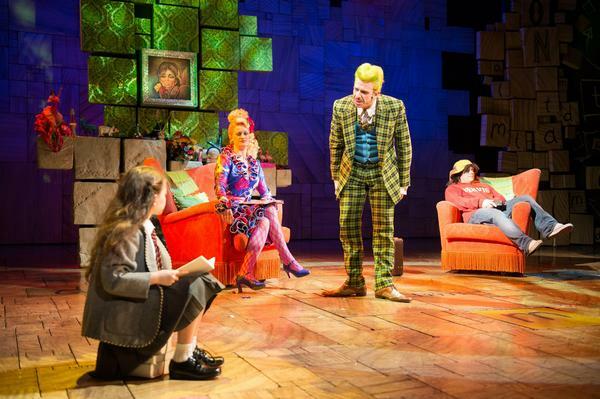 The show, from Minchin’s incredibly clever and funny lyrics and music to the dazzling sets and choreography, remains ‘revoltingly brilliant’. “We are revolting children / living in revolting times / We sing revolting songs / using revolting rhymes”. Equally, When I Grow Up, is destined to become a musical classic – sentimental in the very best of ways, the song will steal a little piece of your heart. 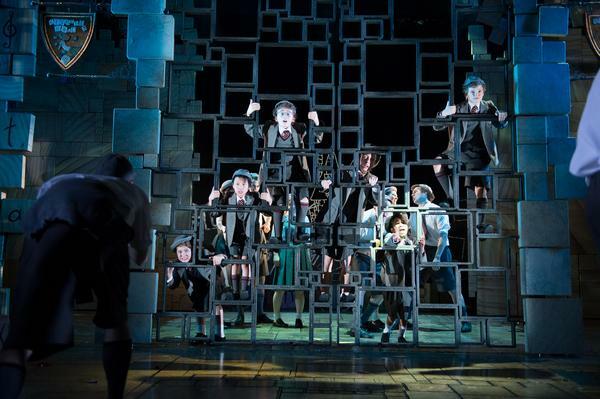 Find all the booking details at Matilda the Musical – tickets are available for shows until December 2015 and prices begin from $65.